The stunning range of bronze mirrors that we have available at Mirror Outlet are massively popular among our customers. Not only is the colour bronze stylish, but it is also easy to incorporate into many colour schemes as well! Our bronze mirrors are available in a wide selection of different styles, sizes and shades, and are sure to bring a sense of warmth and elegance into any home. Browse our breath-taking bronze mirror selection below and receive free UK delivery with your order. Choose a bronze mirror for a natural yet elegant mirror to display in your home. Bronze is a subtle way to bring a metallic shine to your décor whether you want to add a large landscape mirror in your living room or you’re looking to decorate your beauty salon with a bronze mirror glass style. Find the best bronze mirrors as part of the Mirror Outlet collection here and pick a size, shape and design that you love. Choose a rectangular mirror frame with understated bronze decoration in the corners for a classic effect or go all out with our Hartwell Bronze Leaner Mirror which has a resin moulded frame and metallic accents. Get in touch with our team today if you want to know more about Mirror Outlet’s exceptional collection of mirrors. Call our team on 01908 223 388 and speak to an expert advisor about finding the perfect mirror for you. You can also contact us online and we will get back to you as soon as possible. 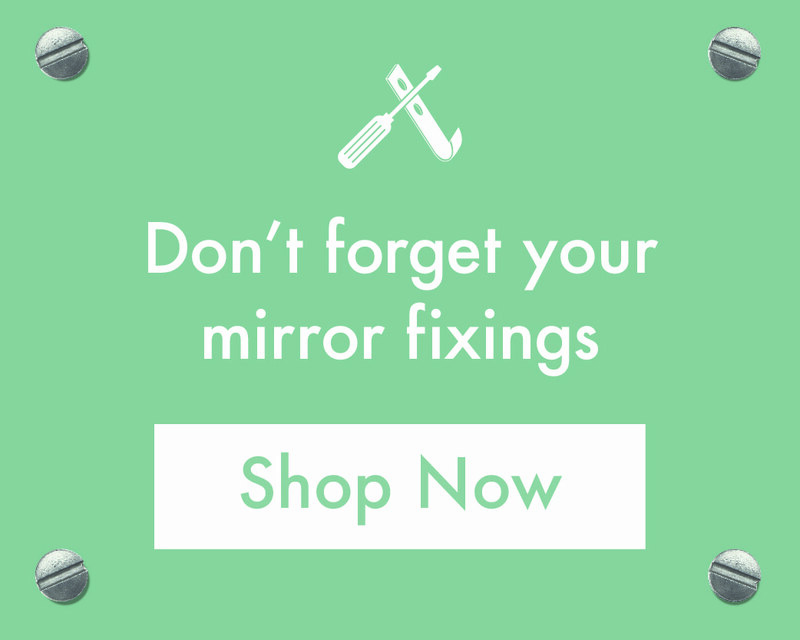 You can also browse our site for an extensive range of large mirrors.